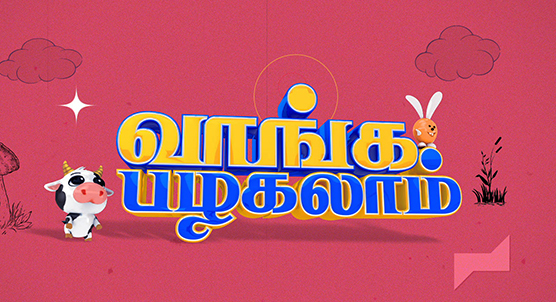 Adithya TV - All Time Favorite Comedy Channel in Tamil. Copyright © 2011 Sun TV Network. All rights reserved.